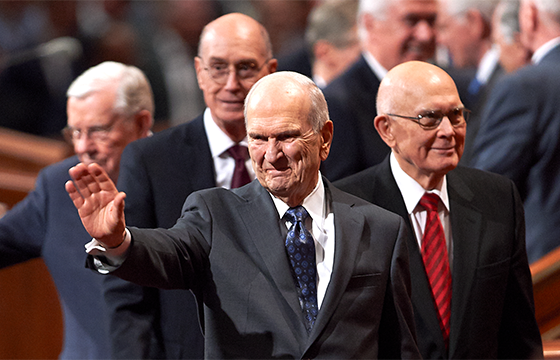 Elders Spencer W. Kimball and Marion G. Romney of the Quorum of the Twelve Apostles visited Honduras in the early 1950s. They left Church literature with a hotel waiter who later was baptized. Missionaries came to Honduras in December 1952. They baptized the first converts and organized the first congregation in March 1953. In 1980, Church membership in Honduras was 6,300. Membership today is 20 times greater.